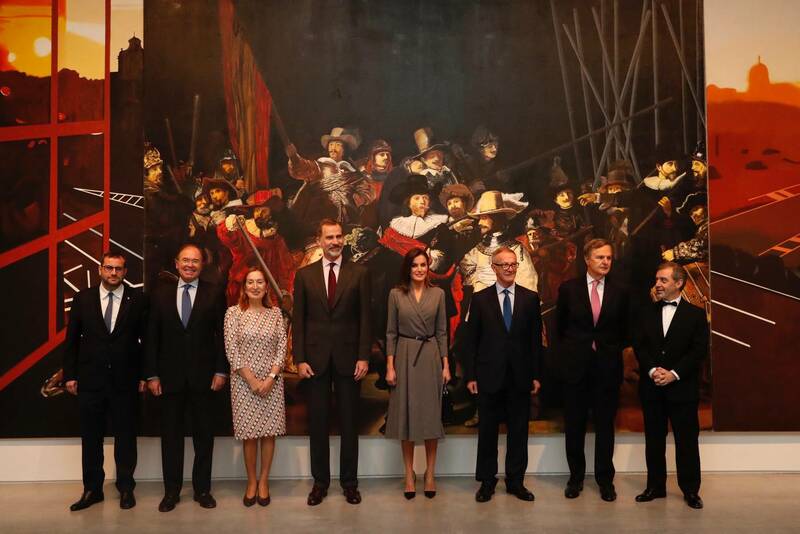 King Felipe and Queen Letizia of Spain on Monday kick started the commemorating event celebrating the 40th anniversary of Spanish Constitution. 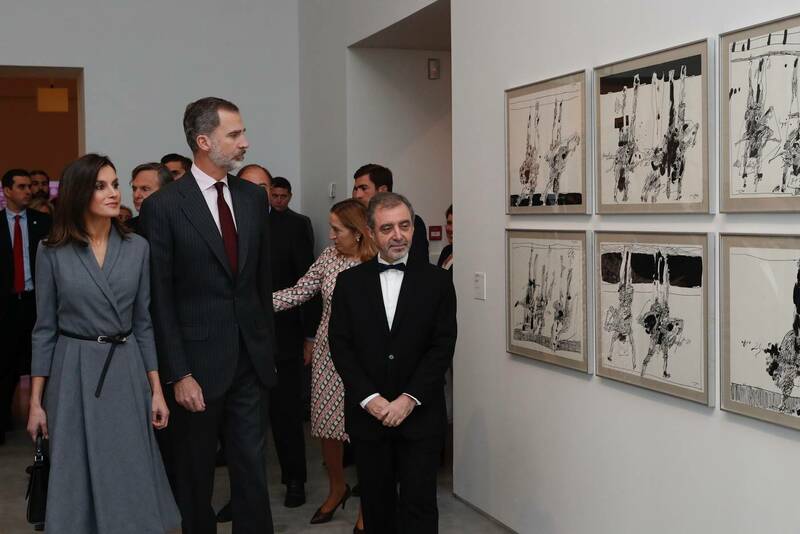 The Royal Couple inaugurated the exhibition “Poetics of democracy. Images and counter images of the Transition” at National Museum Reina Sofia Art Center in Madrid. 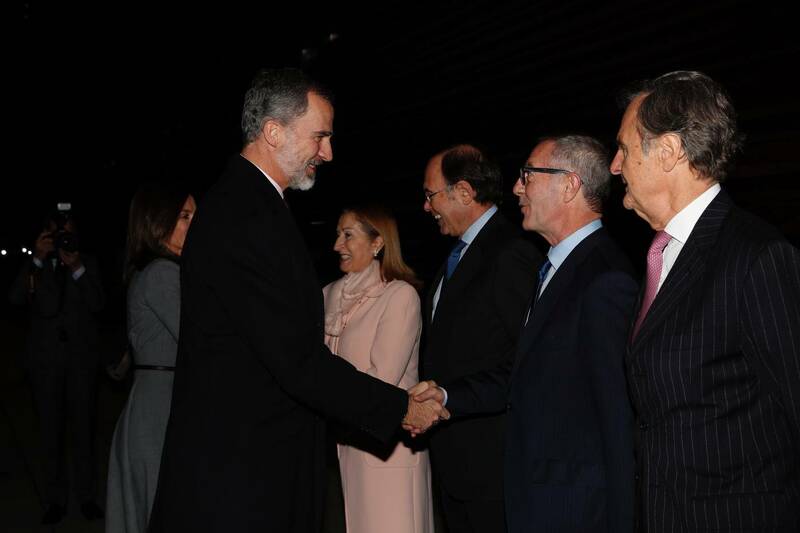 Upon arrival Felipe and Letizia were received by the e president of the Congress of Deputies, Ana Pastor, the president of the Senate and the director of the museum. 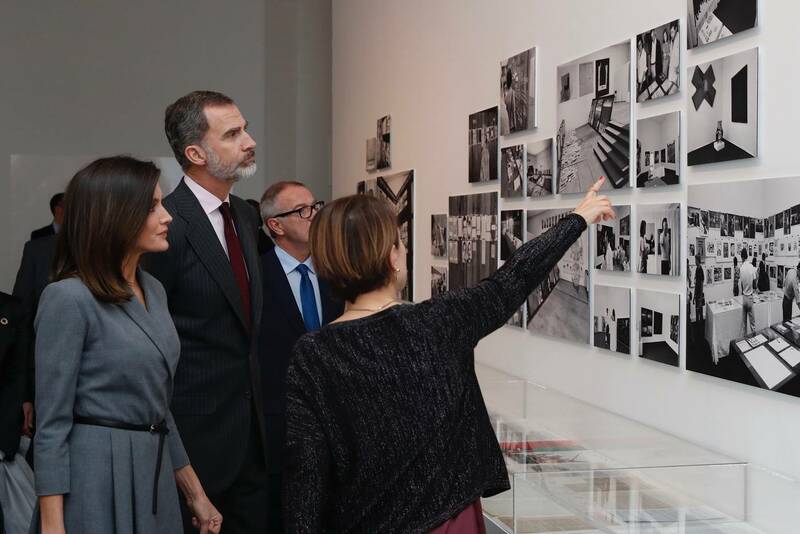 The exhibition is showing two little-studied events in the history of recent Spanish art: the 1976 Venice Biennial and the emergence of urban subculture in Spain in the mid-1970s. 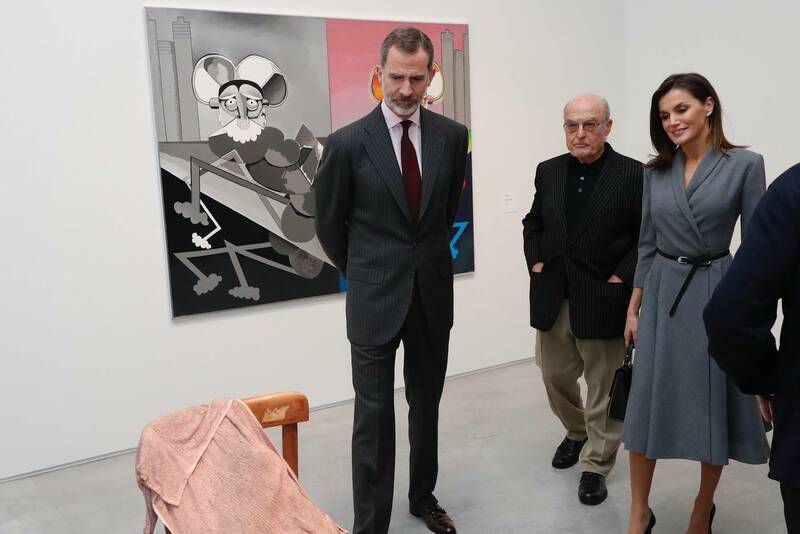 Felipe and Letizia toured the exhibition accompanied by the director of the Museum and the head of the Collections Department and curator, Rosario Peiró. The Spanish constitution was approved by the Cortes Generales on 31 October 1978, and by the Spanish people in a referendum on 6 December 1978. Since then December 6 is being celebrated as Constitution Day every year. 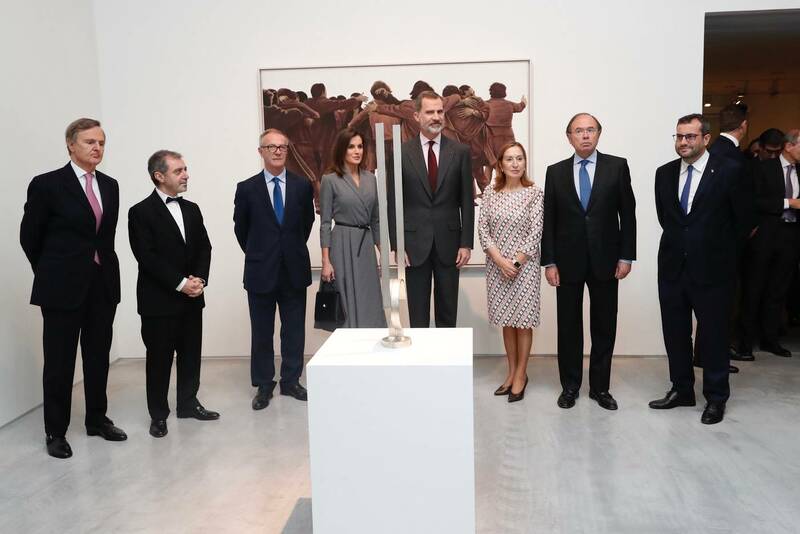 The exhibition is mainly made up of works from the Reina Sofía Museum collection and is completed with important loans from public and private collections such as works by Pablo Picasso, Joan Miró, Eduardo Arroyo, Antoni Tàpies, Agustín Ibarrola, Alberto Corazón and Equipo Crónica. One part of the exhibition is dedicated to the Italian Biennial and the another one shows the counterculture that emerged during the so-called Spanish Transition. The youth and street culture, the artistic manifestations developed on the margins of any type of institutionality will be narrated through the works of artists and collectives such as Raimundo Patiño, Carlos Pazos, Eugenia Balcells, Anna Turbau, Pilar Aymerich, Eugenia Ballcels, Paz Muro , The Lavapies Family, Tino Calabuig, Antonio Mercero or Ceesepe, among many others. 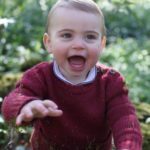 The works are accompanied by numerous documentary material of the time, in the form of magazines, records, fanzines or audiovisuals. 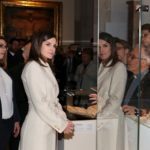 For the first engagement of the December, Queen Letizia keeping her looks minimum and vintage chose a gray wrap dress with checked pattern. The origin of the dress is still unidentified. 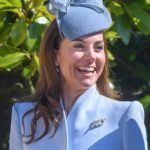 The gray dress featured a wrapped bodice, shawl collars, french sleeves and pleated skirt. 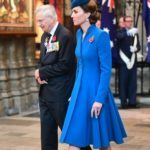 Queen added a black skinny leather belt on the dress to highlight the waistline. 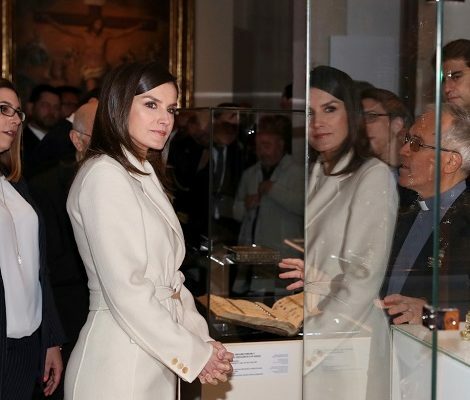 Letizia paired the outfit with black accessories. She was wearing black Prada Saffiano Leather Pointy-Toe Pumps that she has in her wardrobe since 2015. 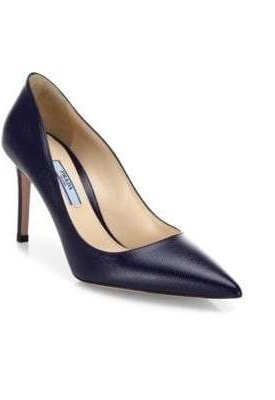 The 85 model of the pumps is still available for $449 at Blufly. Queen was carrying a black handbag premiered in September 2015 during US visit. It’s Hugo Boss “BOSS Bespoke T. Handle M” handbag. 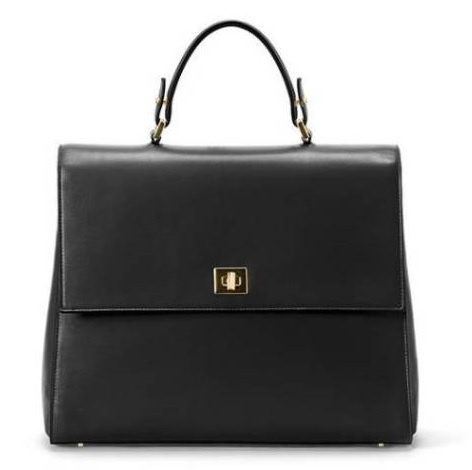 $1295 bag is currently available on Hugo Boss store for $634.99. Her Chanel Plume earrings premiered in December 2015 finished her elegant and vintage look of the day. 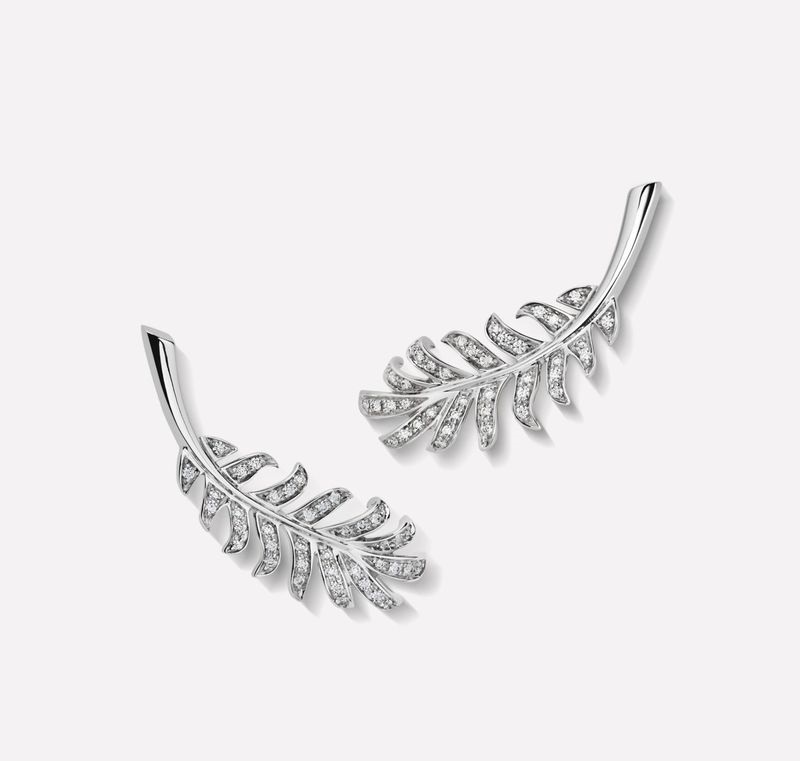 Coming from Plume De Chanel collection, the 18K white gold earrings are available on Chanel for $7700.